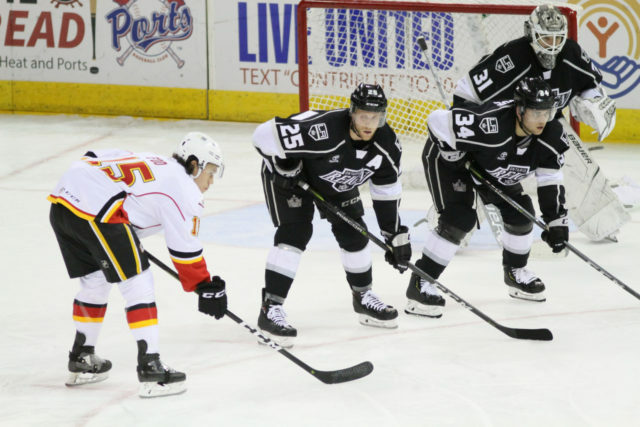 The Ontario Reign finished off the month of November with a 4-2 defeat on Friday evening against the Stockton Heat. 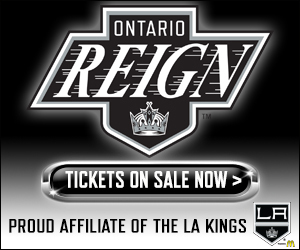 The Reign finished off the month of November with a 7-4-0-0 record and, for the first time this season, scored the first goal in an away game as forward Sam Kurker found the back of the net 5:38 into the game. 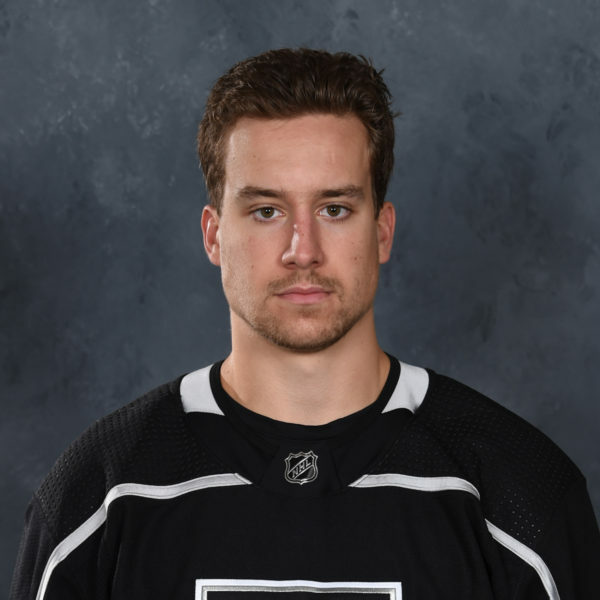 Kurker took a breakout feed from defenseman Kurtis MacDermid, wheeled down the right wing and beat Stockton netminder Nick Schneider on the glove side for his first goal in a Reign jersey. The hosts struck back with a pair of goals however, one apiece inside the first and last three minutes of the second period, to take a 2-1 lead into the second intermission. 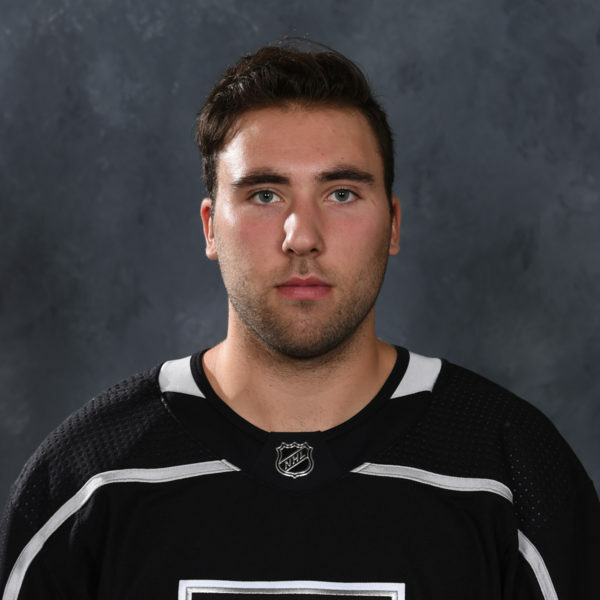 First, just over two minutes into the middle stanza, defenseman Josh Healey scored his first goal of the season, beating Ontario netminder Peter Budaj with a wrist shot from the wing. 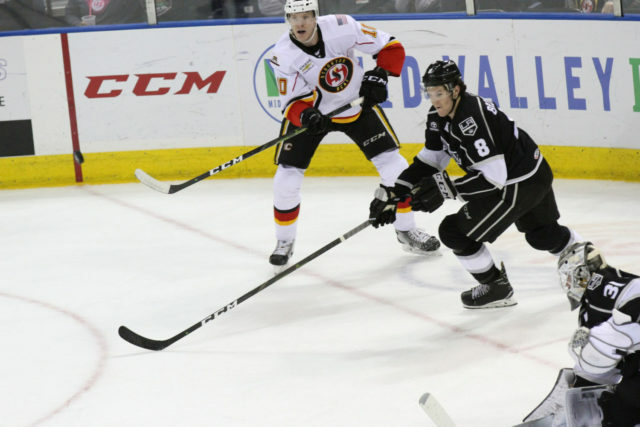 The Heat took their first lead of the evening with a Spencer Foo tally with 2:22 left in the second, as he re-directed a Matt Taormina shot past Budaj. 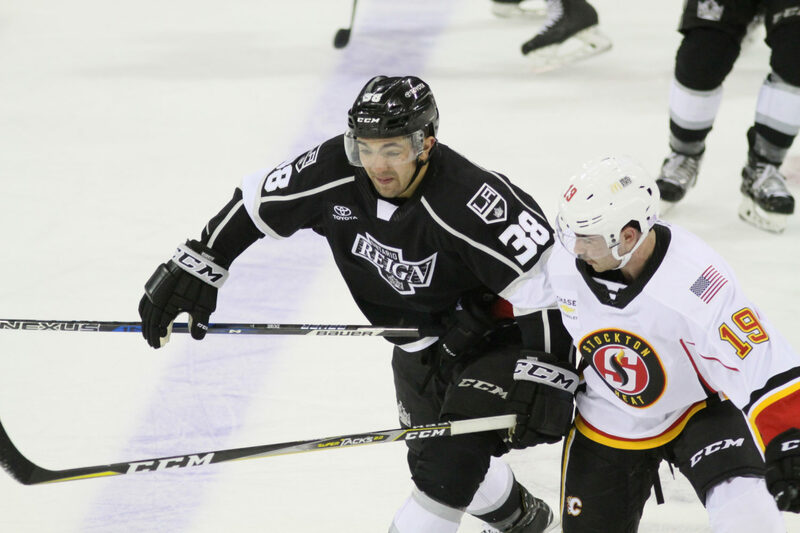 Stockton jumped out early in the third period to a multi-goal advantage, as Kerby Rychel batted a puck out of mid-air and in from close range at the 5:15 mark of the third, to put the Heat ahead 3-1. Foo tallied the primary assist on the play with the feed for his second point of the contest. Ontario went on the offensive down the stretch and was able to pull a goal back, courtesy of forward Sam Herr, just shy of the halfway mark of the third period. 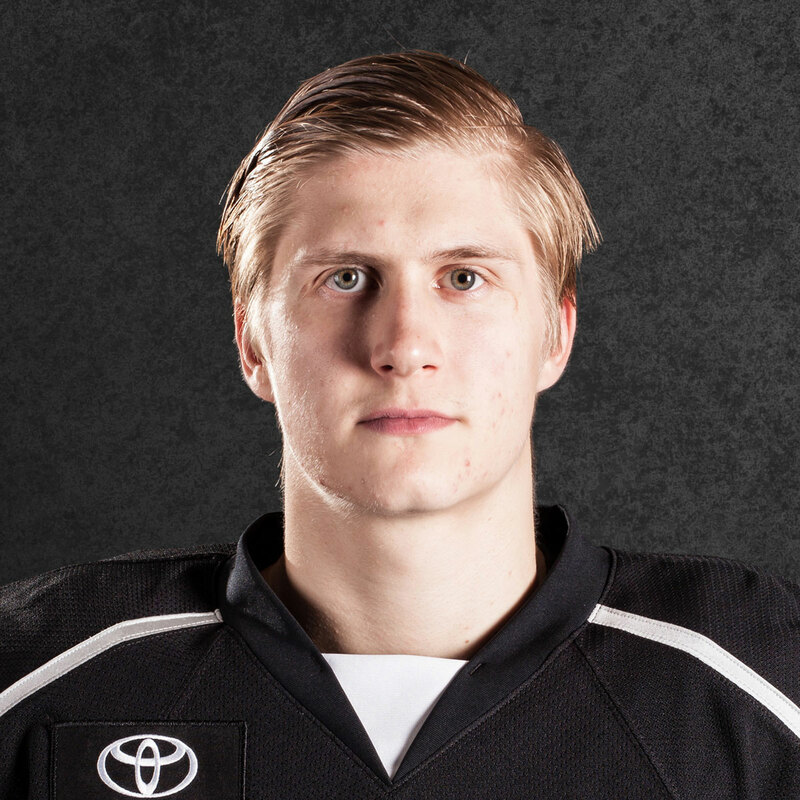 Forward Philippe Maillet showed patience behind the net and hit Herr in front for the goal, his fourth of the season. 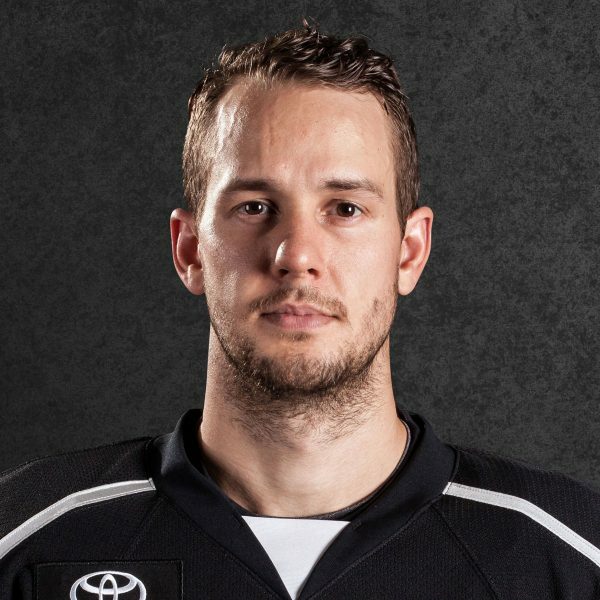 The Reign created chances in the second half of the period, tallying 14 shots in total in the third, but were unable to get a third past Schneider, who finished with 27 saves. Forward Buddy Robinson iced the game with an empty-net goal inside the game’s final seconds for the 4-2 final. Ontario completes a 3-in-4 set on Sunday as it hosts the Tucson Roadrunners at 3 PM at Citizens Business Bank Arena, exactly one week after a thrilling, four-goal comeback over their foes from the desert last Sunday in Ontario. Yeah, our video guy said we had 33 chances, which is good. So we’ll take that, I guess. Well, I wouldn’t say I juggled them, just changed them. Juggling is when you just keep throwing different guys out every shift, it was just a change. We were just trying to, hopefully, get a spark. Get Gabe going with Sutts and Mouly – Mouly’s a pretty good playmaker, Sutts is just tenacious on the puck. So, we were just hoping it was going to pay off, but we fell a little bit short. They’re chipping in, chipping in any way they can and that’s what you’ve got to do, you’ve got to get scoring throughout your lineup. That’s just the way it is, you can’t have the same guys that you rely on, there is no such thing as a checking line anymore, everyone’s expected to contribute. That’s my word, contribute, how are you going to contribute? Every once in awhile, you’ve got to pinch one in, so good for those guys, they did their job. Well, we’ll just go back and do what we’ve been doing. The guys have played some spirited and competitive hockey and are doing some good things, so it’s far better than it was earlier in the year. As long as we stick to our structure, we’ll be okay. We’ve got three hard-working guys and we kind of know what makes us go as a line. Getting pucks behind their D and going to work down low and crashing the net when we get the puck to the point. I think the three of us have come together to identify what our strengths are and we’ve done a good job so far. Ever since I got here, I feel like we’ve always been pretty confident. Even tonight, down at some points, it never felt like we were out of it. I thought we played a good game, maybe some breakdowns in the d-zone and could’ve buried more chances, but otherwise, I feel like it’s a pretty confident group and we can put this one behind us. Since I’ve been here, I’ve realized there’s some great leadership here, some great older guys that have been through this game, played many games in the NHL and the American League. I think it’s a good message and we know what kind of talent we have in the room. We always know we’re not out of it. Of course I wish it came in a win, but that’s a monkey off the back and hopefully I can continue to build off of this weekend and come in ready to go next game.